Revellers packed the narrow streets of Bilbao's old district, oblivious to the drizzle as live music reverberated throughout parts of the Casco Viejo neighbourhood. Earlier that day, most had joined a 200km human chain of 175,000 people demanding the Basque country be given a "right to decide" in its future relations with Madrid. "We want to decide on whether we want an independent, federal, or confederal state, or any other type of relationship," said Angel Oiarbide. 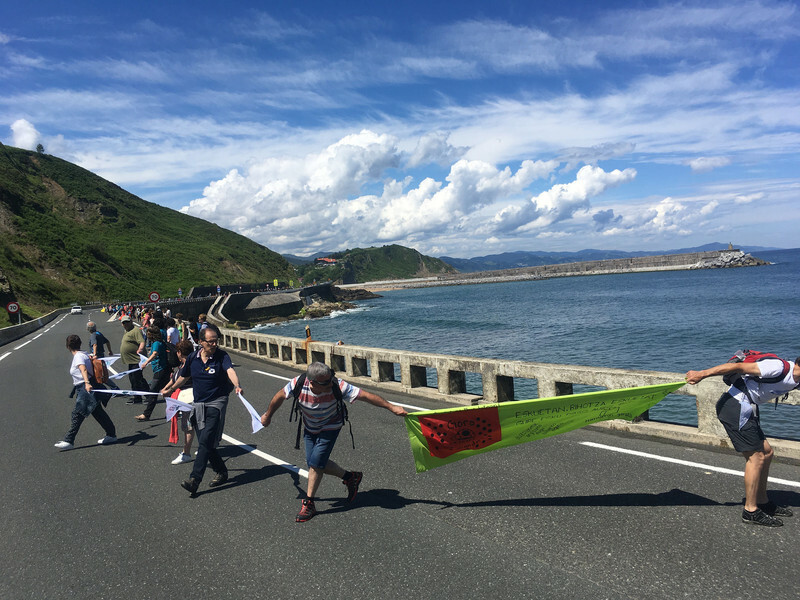 Oiarbide is spokesman of a movement known as the Gure Esku Dago (Basque for 'It's In Our Hands'), which had organised the human chain on Sunday 10 June. He told this website that Sunday's procession is feeding into a current Basque parliament debate that aims to create a new political status for the region. The move comes over a week after Spain's prime minister Mariano Rajoy stepped down in disgrace amid widespread corruption charges within his conservative Popular Party (PP). Spanish socialist leader Pedro Sanchez had managed to cobble together a coalition of smaller groups, including Basque nationalists and Catalan separatists, to oust Rajoy from office in a no-confidence vote. It also comes after the Basque Eta separatist group officially disbanded and apologised for killing some 800 people over its four-decade armed struggle. But Oiarbide insisted that the Gure Esku Dago, as well as Sunday's procession, are unconcerned by the wider political change in Madrid - saying their work is unaffected by who is in power at the Spanish capital. "We, alongside the Catalan people, shall continue working on the creation of a democratic culture in our countries," he said. The response from Madrid over the Basque demonstration appears more subdued. Spanish minister of territorial policy, Meritxell Batet, in a Spanish radio interview said the government was not opposed to the demonstration and is open to dialogue with everyone. "I respect it and do not have much else to add. I hope that political tension will be reduced everywhere," she said noting, however, that self-determination for the Spanish regions is not a part of the government's programme. 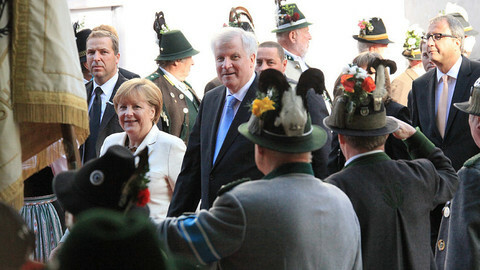 The issue is making others nervous, including the president of the Committee of the Regions, Karl-Heinz Lambertz. 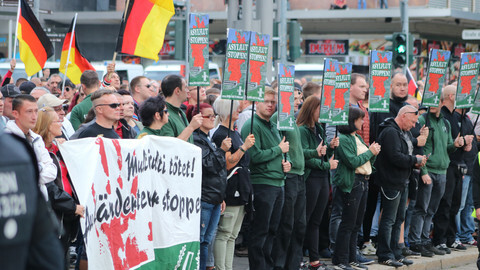 Lambertz had arrived in Bilbao a few days after Sunday's march to take part in an event organised by Council of European Municipalities and Regions. 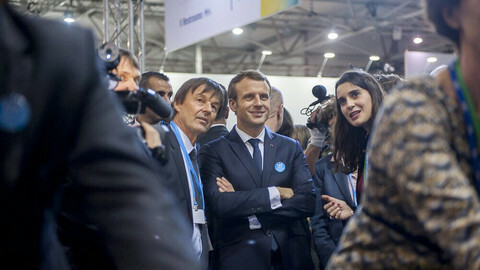 The same day he met with president of the Basque government, telling EUobserver that questions of autonomy and independence are decisions that belong to the people and their political representatives. "It is necessary that the final judge of all this is happy, and who is the 'final judge'? It is [the] citizen. That is something we sometimes forget in this debate," he said. With broad oversight over its fiscal and tax collection policies, the Basques have more autonomy from Madrid compared with Catalonia. But not everyone in the Basque country is seeking independence from Spain. One poll, carried out by the university of Deusto late last year, suggested only 17 percent support independence. Those figures are however disputed by Gorka Elejabarrieta, who heads the international department of Sortu, a Basque socialist political party. "Ever since Franco died the absolute majority of people in this country [the Basque country] voted for parties that stand for independence," he said. Elejabarrieta, himself an advocate for independence, says they have nothing against Spain or Spanish people but warned that a second front, after Catalonia's push for independence, is on the rise. He said people want the right to have an open debate on the issue, noting similar movements in Scotland and Denmark's Faroe Islands where the discussions were allowed to take place without the state jailing politicians. 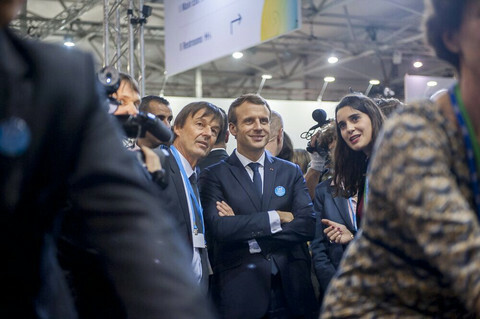 "We want to open a second front within the Spanish state and we want to bring our process to the same situation where the Catalan process is," he said. The new regional government is to reopen its representations aboard. 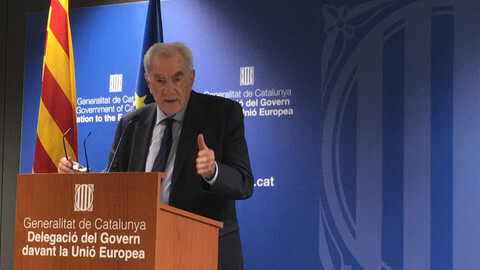 In Brussels, its new foreign minister Ernest Maragall insisted that it wanted to show "responsibility". 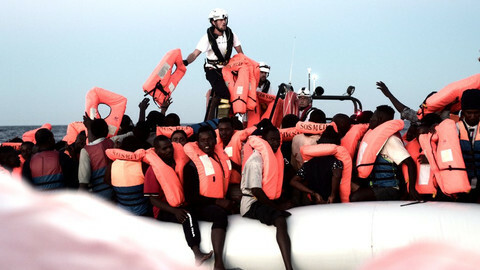 The Basque government have offered to host some of the refugees rescued by the Aquarius humanitarian ship that will dock in Valencia. "That is the commitment of the Basque country," said it leader Inigo Ukrullu. EU justice and home affairs commissioner Franco Frattini has rejected a call from the outlawed political Basque group Batasuna to negotiate a peace agreement in the Basque country and has reiterated the EU's support for the Spanish government.